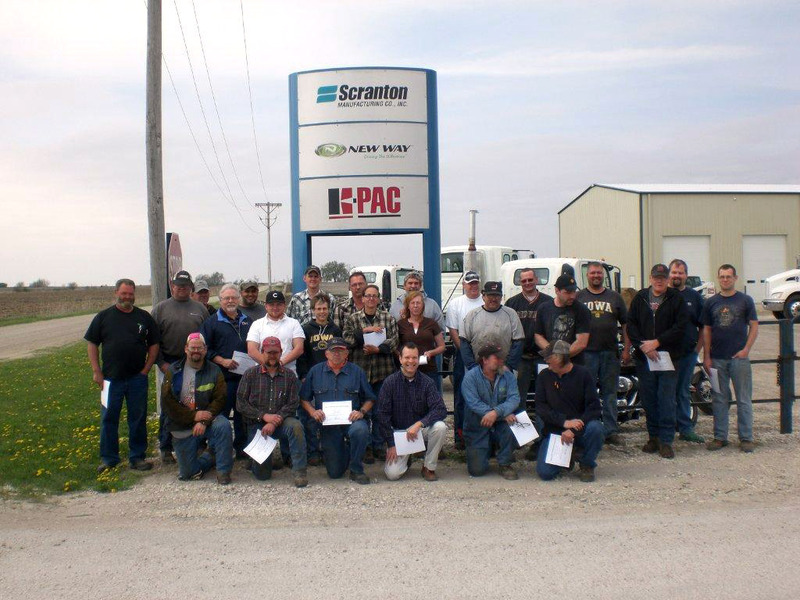 Scranton, IA - Recently 34 New Way® employees completed a 10-week Leadership Training course. The course was presented by Jim Ober, VP of Operations, and Bruce Chaffee. The course included topics such as Management Styles, Leadership Characteristics, Motivation and Recognition, Development a "Community Mindset", the Art of Giving and Taking Criticism, Key Skills for Great Managers and Performance Coaching, among other topics. Congratulations to all of the class graduates who are helping "Drive the Difference" at New Way®!